No one like to think about insurance do they? Well…at least not till they need it and then they hope they are adequately covered. The problem is an alarming 80 per cent of property owners and tenants are underinsured according to EBM |Rentcover. Now this doesn’t mean they are not insured. 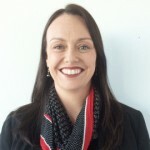 Data from the Insurance Council of Australia (ICA) shows despite having policies in place four out of five Australian property owners and renters are underinsured. 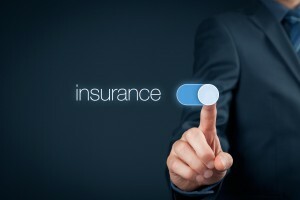 Insurance cover is not a case of set and forget. Policies need to be regularly reviewed to ensure that the sums insured are enough and that the terms and conditions of the policies still cover your situation. 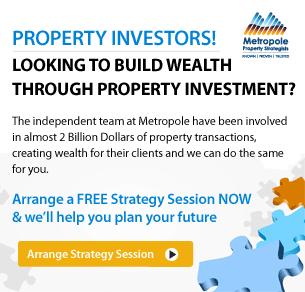 This is something we regularly remind our clients at Metropole Property Management. This is not market value, but the current cost of building the same premises again. This value needs to reflect the costs involved in restoring the property to its existing condition, taking into account current building standards and codes, and also factoring in rising costs due to inflation, labour etc. To get an accurate estimate of replacement costs, talk to a quantity surveyor or builder (your agent/property manager is not able to provide an accurate costing), contact the bank that holds the mortgage or check an online building replacement calculator. This doesn’t only apply to major purchases such as whitegoods or furniture, but also to smaller items such as linens, crockery, soft furnishings, entertainment systems etc. Tenants should include personal possessions such as clothing. 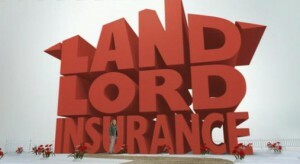 It is particularly important for landlords offering short-term accommodation (holiday lets, corporate leasing or share-accommodation through platforms like Airbnb), those that provide fully furnished fixed-term rentals and for tenants to keep track of and update their contents insurance to include new belongings. Contents policies have set limits for claims (total value insured) and also certain items like jewellery, watches and artworks are only insured to a certain amount (sub-limits). Has the way you rent out the property changed? For example switched from short-term to fixed-term, or vice versa. 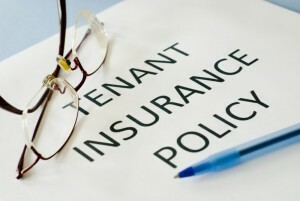 If the type of lease has changed, it is imperative that the type of insurance policy is changed too — as different policies suit different situations and landlords may find themselves inadequately insured for their needs. If disaster strikes, landlords and tenants can both find themselves in financial strife if they have failed to update their insurances.